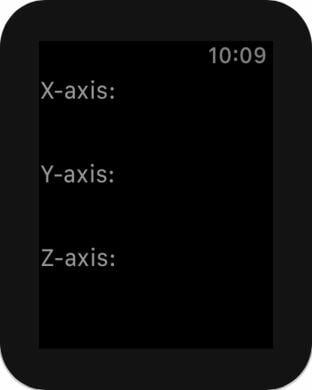 The Wearable Movement Disorder Quantifier (WMDQ) application is created for measuring wrist movement over a period of time. 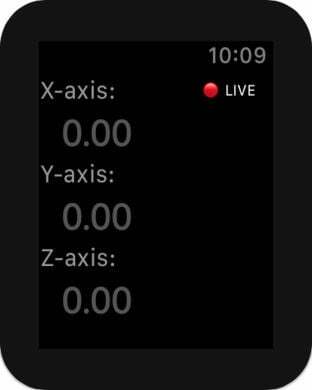 Using the sensors in the Apple Watch an estimation of traveled distance in centimeters is calculated. This distance, shown as the score, can be used for objectively measuring the severeness of (involuntary) movements.